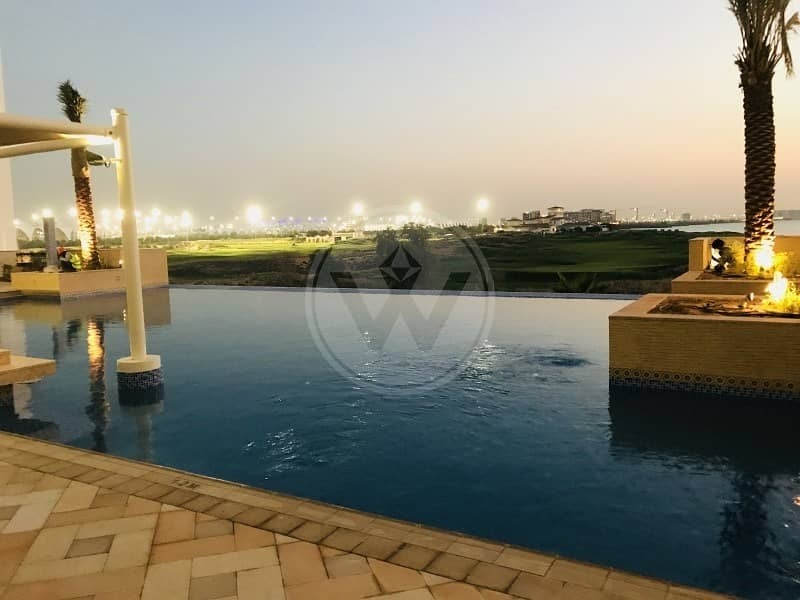 Spacious two bed apartment in the new residential development on the Yas Island. All master bedrooms , open plan kitchen with lots of cupboard space. Ansam is low rise development which set around the famous Links Golf Course and will feature state-of-the art facilities and amenities. Its is a new development by Aldar where residents enjoy a privileged resort lifestyle in a unique environment. It is located just across the Yas Waterworld, next to F1 Track, Yas Mall & world class hotels offering fabulous dining and entertainment option. Ansam offers residents premier living and leisure facilities at competitive prices. / 800 HENRY (43679) or visit www. henrywiltshire. ae for further details. 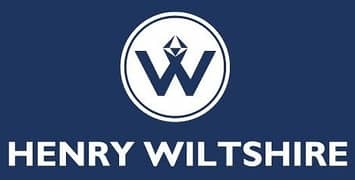 Henry Wiltshire is a boutique estate agency in Abu Dhabi with offices in London, Ireland, Hong Kong, Kuala Lumpur and Singapore. We offer professional sales and leasing services in Abu Dhabi and selected properties for sale in London, Europe, Indian Ocean and Asia.